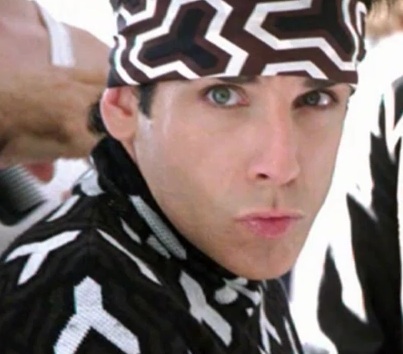 Ben Stiller’s really, really ridiculously good-looking comedy Zoolander just might get a sequel. Stiller, full of optimism, and his producing partner Stuart Cornfeld, full of slightly less optimism, discussed the potential sequel with Empire. According to Stiller, Zoolander 2 will take place 10 years after the first film — which means for models that they’re now ridiculously old. So naturally, Zoolander and Hansel are over-the-hill and cast aside by the industry. But you can’t keep a good model down — or two. Cornfeld feels like it might not have a chance, but there’s a screenplay. And that’s a start. Plus Stiller really wants to shoot Zoolander 2. Who could deny him that? The world needs Magnum on the big screen again.